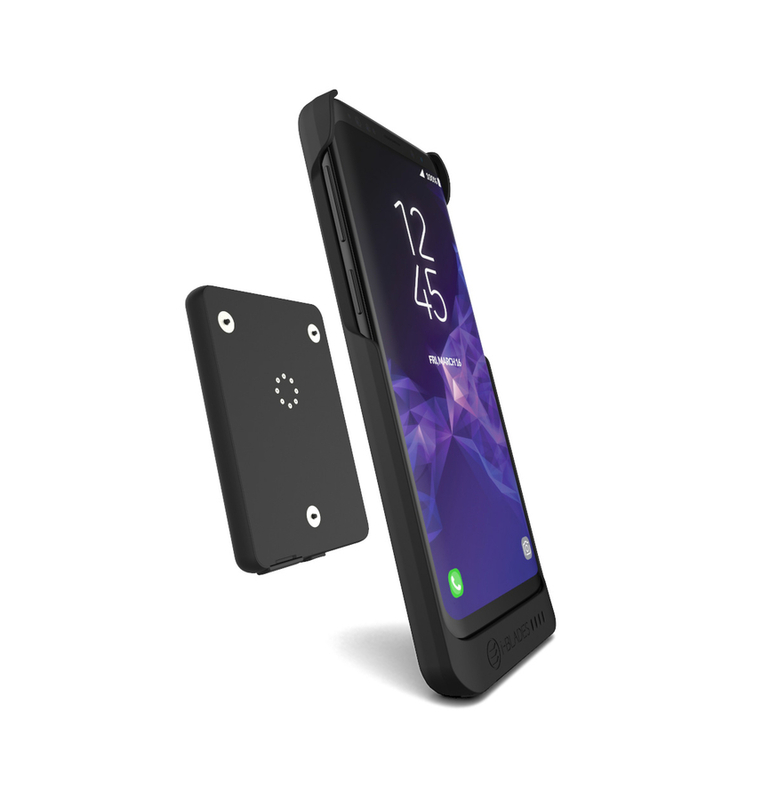 MILPITAS, CA, February 27, 2018 /24-7PressRelease/ — i-BLADES, Inc., creator of the world’s first Smartcase, today announced its new Galaxy S9 and S9 Plus Smartcase’s with removable Battery and Memory Smartblades. Smartcases are a new category of modular phone cases that are packed full of features, protecting as well as extending the functionality of the Samsung Galaxy S9 and S9 Plus. The i-BLADES Smartcase is the first ever commercial modular phone case, providing snap-on capabilities delivered through attachable Smartblades and its Smart software (i-BLADES SmartApp). The Smartcase and Smartblades are part of a smart platform that is able to increase power, free up phone storage, deliver best in class audio and a limitless range of other applications that would normally require bulky standalone devices. These new functions can be made available by snapping on Smartblades that are being developed in partnership with accessory, sensor, security and entertainment companies. Smartblades snap onto the back of the Smartcase and through a high-speed, efficient data connection to deliver new functions and features to the S9. The Galaxy S9 Smartcase and S9 Plus Smartcase come with a Battery & Memory Smartblade included that add both battery life and a varying amount of storage sizes (from 16Gb to 512GB). Snapping these Smartblades on transforms the case into a portable power source while avoiding the traditional bulk of battery cases as well as the cables and wires of traditional battery packs. The i-BLADES Smartcase is also packed full of other features that come with its SmartApp to make life on the go easier. These include fast charging support; a 4-in-1 enviro sensor; expandable storage through additional micro SD on the Smartblade; wireless file transfer from the Smartblade to a computer; quick and convenient capture of photos straight to the Smartblade when phone memory is full. All Smartblades are stackable allowing users to charge multiple Smartblades simultaneously when stacked on top of each other so that users can reserve days of battery life in just one charge. They are also universal and can be used across all smartphones Smartcases. This is all achieved with a case that is approximately 50% lighter than your average battery case1 as it does not need to support a permanent battery. The Smartcase comes in a stylish soft touch rubber coated finish or for the ultimate in functionality and style, i-BLADES is also introducing its new and world’s only modular leather wallet Smartcases for the Galaxy S9 and S9 Plus. The i-BLADES modular leather Smartcase features four card slots and is made from high grain Napa leather, exceptionally smooth and soft to the touch. i-BLADES has also announced a series of accessories that will expand the i-BLADES wireless experience including: an audio Smartblade and a magnetic fast charge car holder. i-BLADES is also showcasing the world’s best mobile audio Smartblade in partnership with THX at Mobile World Congress. 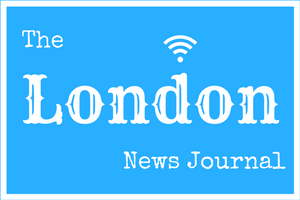 More Smartblade announcements will be coming shortly. i-BLADES Smartcases are currently available online at www.i-blades.com and has aligned strategic partnerships with Tech Armor and Ingram Micro as preferred distribution and resellers.